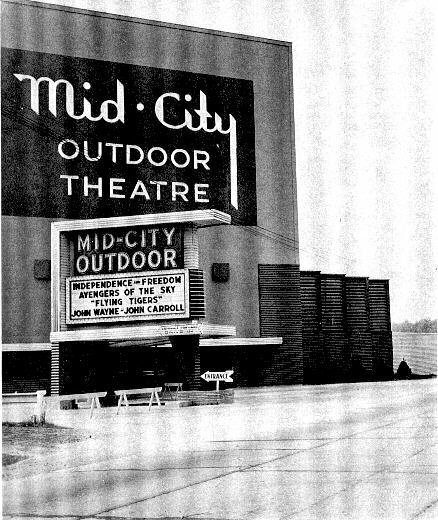 The Mid-City Outdoor theater was located between Racine and Kenosha on highway 32. 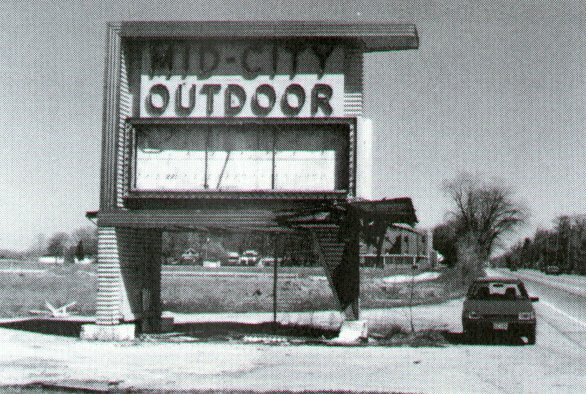 The theater has been replaced by housing. My apologies for the quality of the scans, my scanner must not like B&W photos, on paper they look fine. 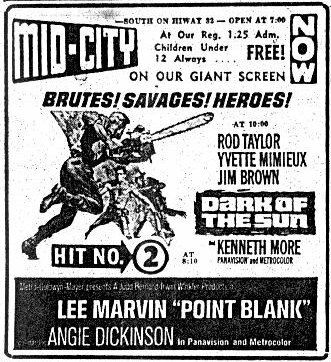 The theater's former location is now occupied by a large apartment complex. 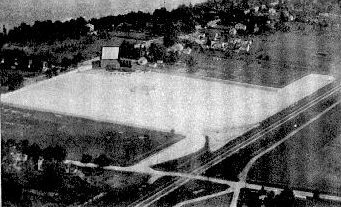 Aerial photograph of the theater. 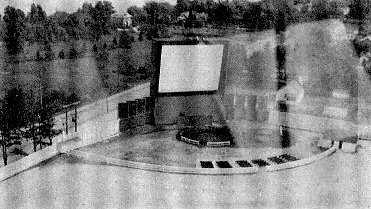 Another aerial photo of the screen. The theater from the backside with projection building and ticket booth.